Few packs of Kool-Aid Boiled Eggs Direction: 1- Pour each pack into separate cups. 2- Fill 2/3 of each cup with water. 3- Dye the eggs with your favorite color. 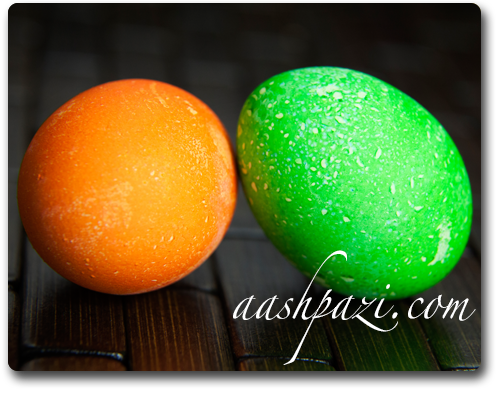 Dying Easter eggs is one of the most exciting things for kids around the Easter time. Dying eggs in kool aid makes the whole process even more exciting.